The Lagos Metropolitan Area Transport Authority (LAMATA) has penned an agreement with Alstom for Phase 1 and 2 of the Lagos Metro’s Blue Line in Nigeria. Alstom will electrify Phase 1 of the line using a third-rail system, and also supply substations. 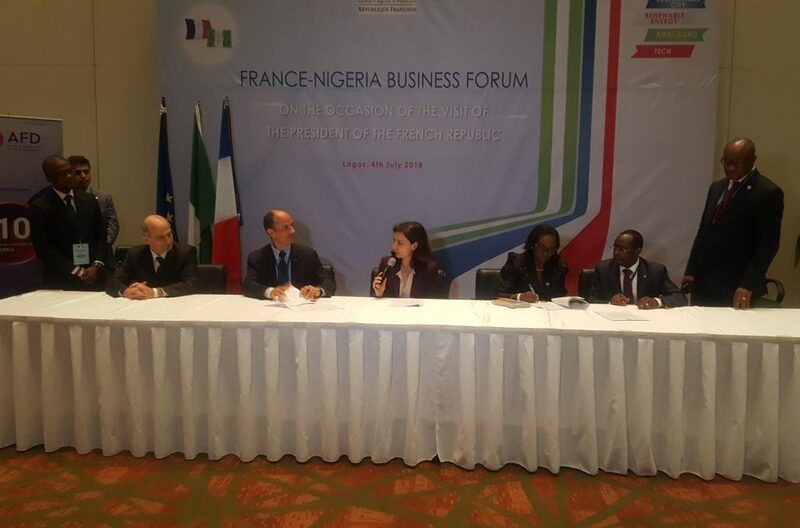 For Phase 2, the French firm intends to work with the Lagos state government to provide trains, communications-based train control, the operation and control centre, passenger information services and station ticketing systems. Didier Pfleger, Alstom senior vice president for Middle East and Africa, said the company is proud to work with the Lagos state government for the first time. Once the Blue Line is complete it will be 27km-long with 13 stations, stretching from Okokomaiko to Marina. Phase 1 and 2 of this line will cover a distance of 12km, of which 4km will run on viaducts, with five stations. Lagos city has around 22 million inhabitants and has severe traffic congestion problems. The Lagos Metro aims to address mobility challenges, stimulate economic growth and job creation while improving the environment and air quality of the city. Planners estimate that the system will carry 400,000 passengers daily with capacity increased to 700,000 passengers daily at completion when further lines are added. LAMATA managing director Abiodun Dabiri said: “The Blue Line project is of strategic importance for the city of Lagos as it allows our people to travel safe and fast across longer distances. The deal was signed at the France-Nigeria Business Forum and was attended by French president Emmanuel Macron and the executive governor of the state of Lagos Akinwunmi Ambode.